This month sees us revisiting the Red Sea Area, Rwanda and Colombia—the cooler weather has us reminisce the warmth of those regions, crave for hot chocolate and yearn for some cranberry. RED SEA AREA (ETHIOPIA AND YEMEN) – LIGHT ROAST The lighter the bean the more caffeine. Lighter roasts are high in caffeine and acid, this cup of coffee will hit your entire mouth immediately, jump starting your day with a jolt of caffeine. This time around we experimented a little more with the roasts. The fruity cranberry taste is still the signature flavor of the blend, with a hint of licorice and a handful of Columbia added into the blend in attempts to balance out the acidic bite. RWANDA BOURBON KIVU LAKE – MEDIUM ROAST This Rwanda selection boasts sharp tart cherry flavor with a surprising floral finish. Wait for the sweet vanilla and watch out for the flowery pop at the end in the corners of your mouth. We found this roast will hold its taste through all temperatures—from hot to cold. A great mid-day coffee, the cup starts hot in all its glory, but still boasts great flavors as it cools throughout the interruptions of the day. COLOMBIA NARINO SUPREMO – DARK ROAST This month the Colombian has a slight roast variation. If you pour the beans out on the table you will see two distinct colors—dark and light. The darker bean is roasted ‘French roast’ style to the level of shinny and oily. The lighter roasted bean, only by 20 to 30 seconds less, is referred to as ‘edge of oil’—just shy of a dark roast. We prefer this Colombian medley black as night, with its mild malty sweetness and long lasting finish. You’ll find the herbal nose reminiscent of lavender with a hint of plum on the palette. Our Colombian roast has a smooth baker’s chocolate bite with a mild nutty and caramel finish that skips like a stone across your tongue. It’s an excellent candidate for cold coffee as well. OUR RECOMMENDATION ON BLENDING Most coffee blends are made by mixing various green bean varietals, then roasting together for a single type of roast. 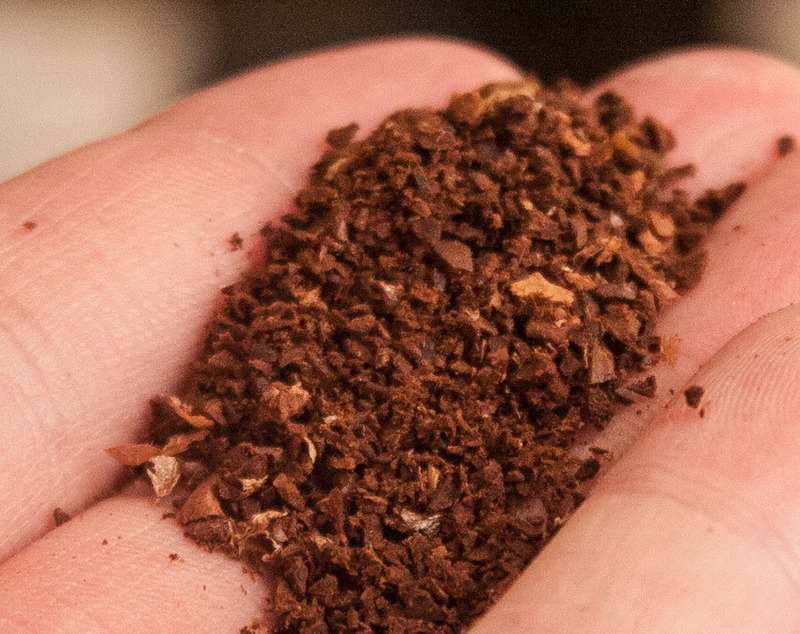 Coffee Method Blends are unique in comparison to others as our blends are comprised of individually roasted beans before mixing them together. We believe a true coffee blend should have at least 3 distinct bean colors, marking the various roasts. This method preserves the distinct notes from each bean and roast profile—resulting in a more complex nose from the variety of flavors.The goal of our blends is to create a cup of coffee that stands on its own without having to add cream or sugar. Try all the roasts individually to appreciate each distinct flavor. Next, try our Blend 311 recommendation—3 parts Dark, 1 part Medium and 1 part Light. The Red Sea and Rwanda roasts bring out the sweet notes, blended with the dark Colombia for a smooth baker’s chocolate and caramel finish. Finally, venture out with your own blend according to your taste preferences. Keep in mind that the lighter bean has more caffeine, while the darker bean has a fuller body. Use a tablespoon to measure out the coffee by parts and place into a burr grinder, then give them a quick shake. Alternately, you can mix them after each bean has been grind individually.